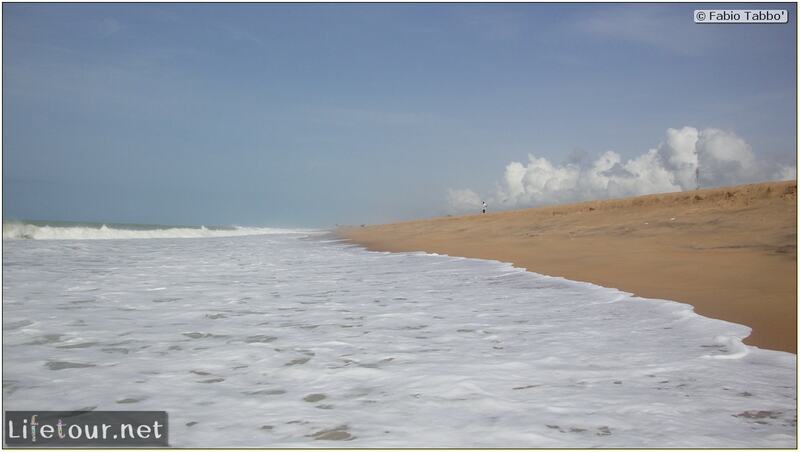 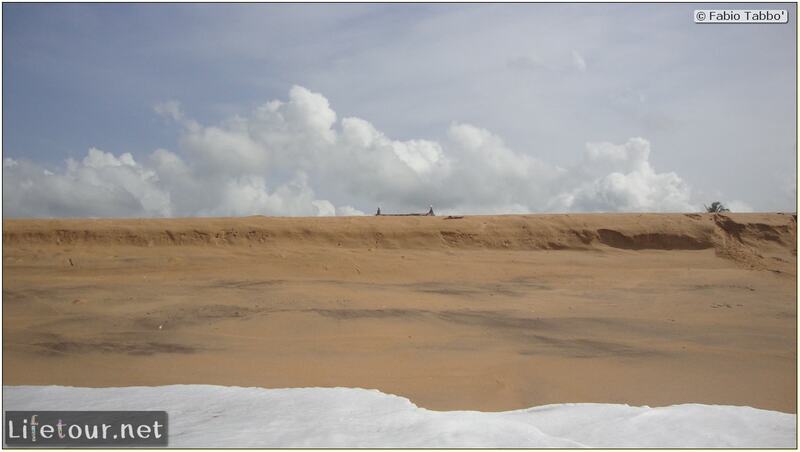 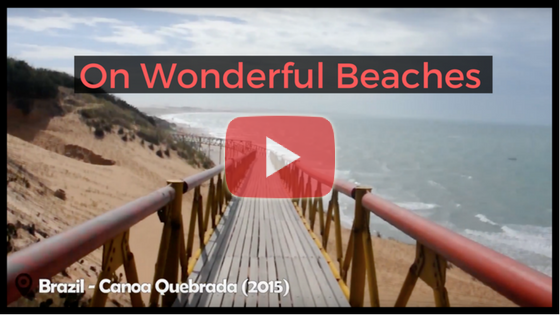 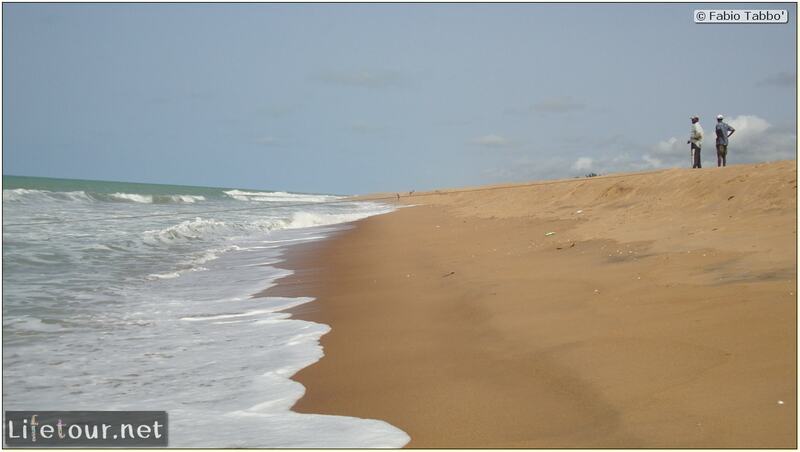 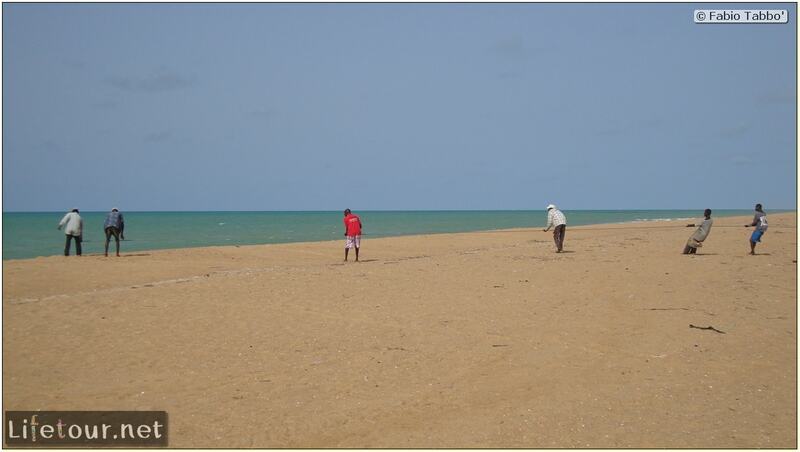 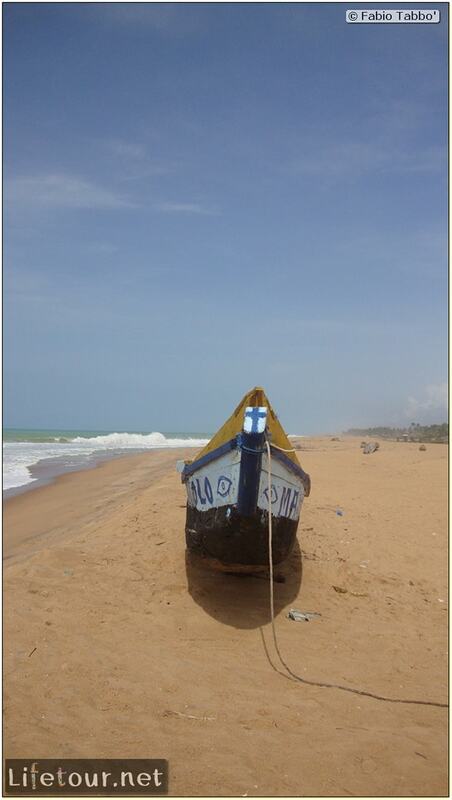 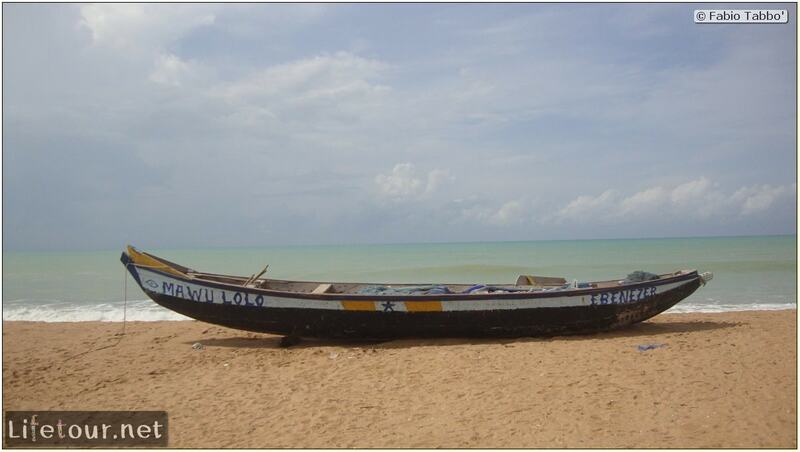 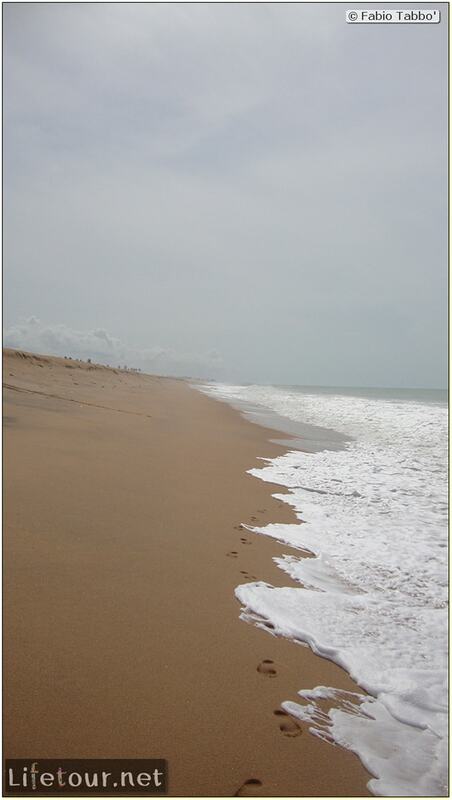 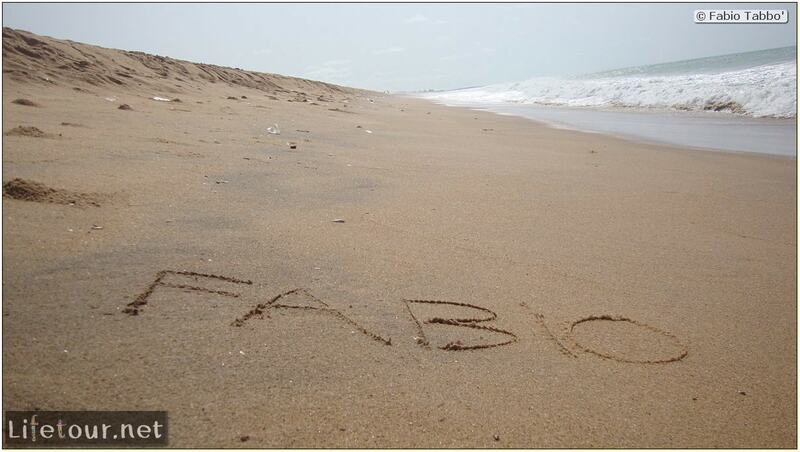 Lovely deserted sandy beaches right at the border with Togo. 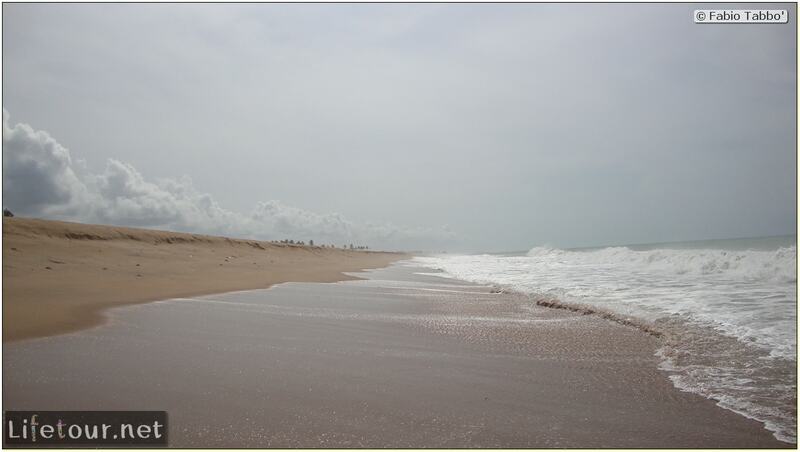 I didn’t see a single tourist during the week I spent there. 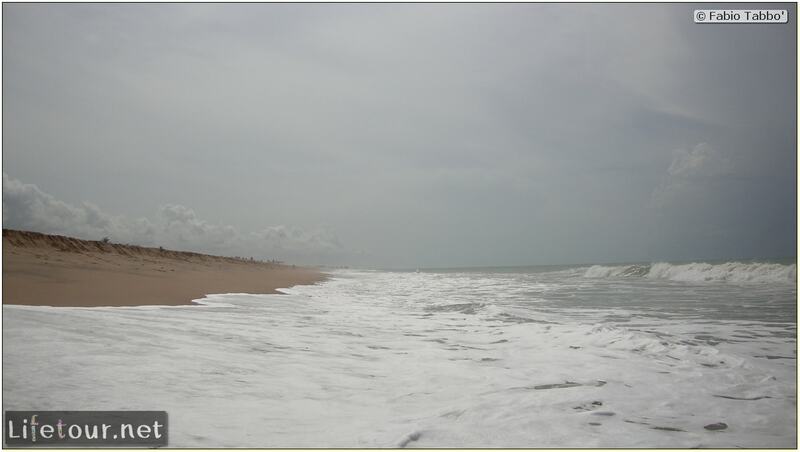 The waves were small but the current very strong, be careful.